Whenever we hear about an ingredient that's generating a lot of buzz within the skincare world while simultaneously boasting under-the-radar anonymity, our ears prick up. And most recently, after discovering it's one of the top trending ingredients within the black hole depths of Amazon, we've set our sights (and hopefully soon-to-be-glowier skin) on astaxanthin. (Pronounced "asta-zan-thin" in case you were curious.) And, although it does sound like some kind of hybrid between antibiotic and a rare, prehistoric species of dinosaur, it actually falls into the category of something supremely more recognizable: antioxidants. Therefore, it was only a matter of time before the superfood ingredient that has been coined within the health and wellness industry as the "king of carotenoids" would find its way into our bathroom cabinets by way of bottles and tinctures in addition to our refrigerators by way of produce. In fact, according to research, astaxanthin contains significantly more antioxidants as other superfood heroes like blueberries, and is claimed to be anywhere from 10 to 100 times more powerful than other carotenoids such as beta-carotene and lycopene and is significantly more potent than skin-enhancing vitamins C and E.
Plus, with summer just around the corner, it's also worth mentioning astaxanthin's natural knack for protecting our skin against damaging UV rays, and other studies point out that combining a topical dosage with an oral dosage (we recommend this one from the supplement geniuses at Care/of) might help youth-preserving efforts in the long run (e.g., less pigmentation and wrinkles and more luminosity and moisture). So without further ado, we've done the research and done the product-sifting for you. Ahead are 17 astaxanthin-enriched skincare products your complexion has been waiting for. 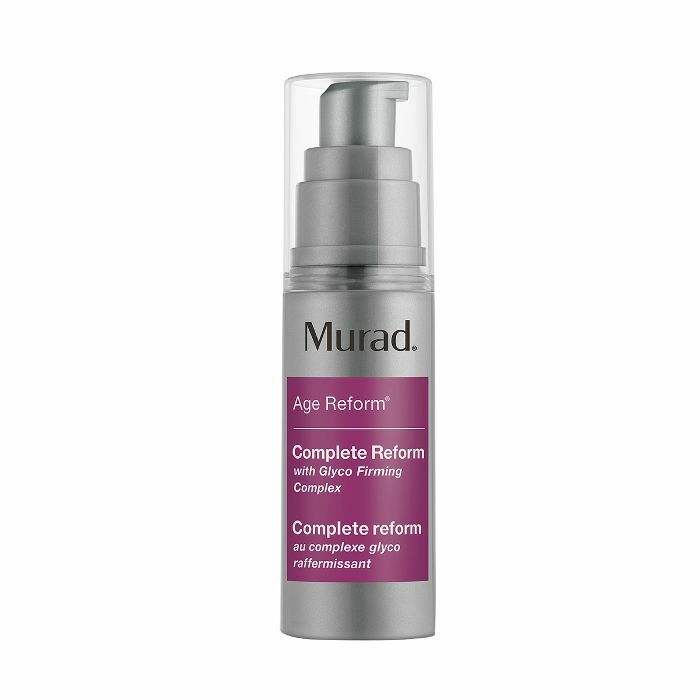 This rejuvenating serum from Murad essentially does it all. It exfoliates away a dull complexion, thanks to active botanicals, alpha hydroxy acids, and glycolic acids, while enhancing the pigment and texture of the skin thanks to omega-rich oils and strategic extracts from soy and wheat. Rich in antioxidants, this gel-cream hybrid cleanser is simultaneously infused with brightness-enhancing acids and titanium dioxide for a true-to-its-name "fresh slate" before going in with your proceeding layers of serums and creams. 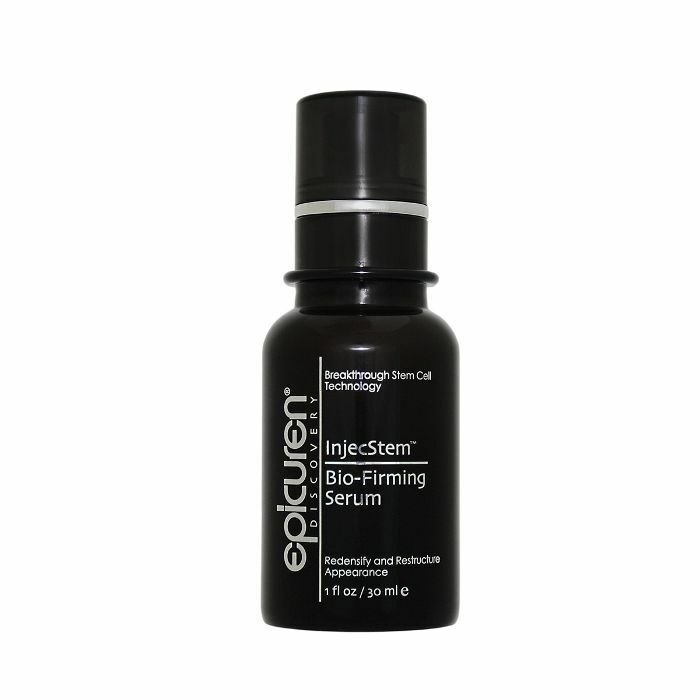 Okay, friends, this is cool: Formulated with a "micro-encapsulated form of advanced epidermal growth factor derived from yeast," plus echinacea stem cells, green tea, and spin trap, this impressive yet little-known elixir works to protect skin in the long run (thank you, antioxidants) while increasing firmness, elasticity, and natural luminosity. We love when we discover a little-known product that turns out to be a cult-loved nugget of gold. Infused with astaxanthin, açaí, and other exotic, tropically inclined ingredients, this face wash has 29 five-star reviews across the board on Dermstore's website. 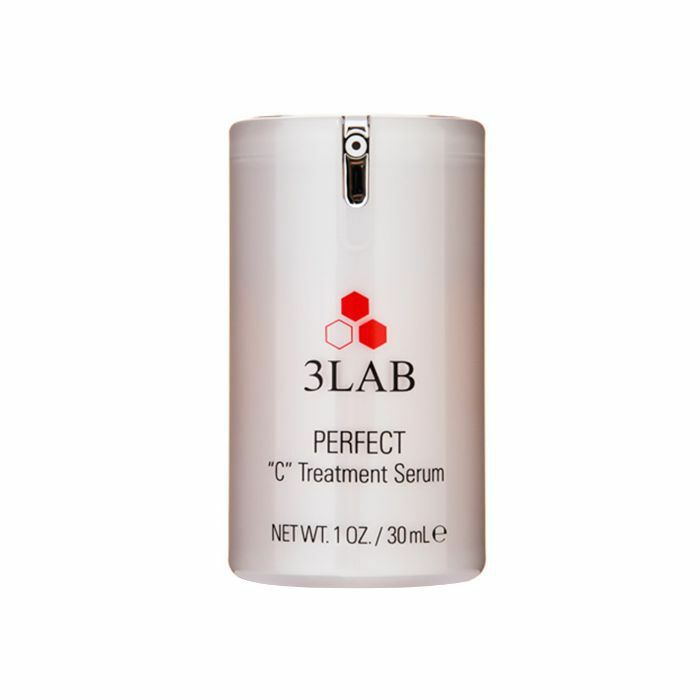 Most notably, reviewers say it's worked wonders on their acne-prone complexions. 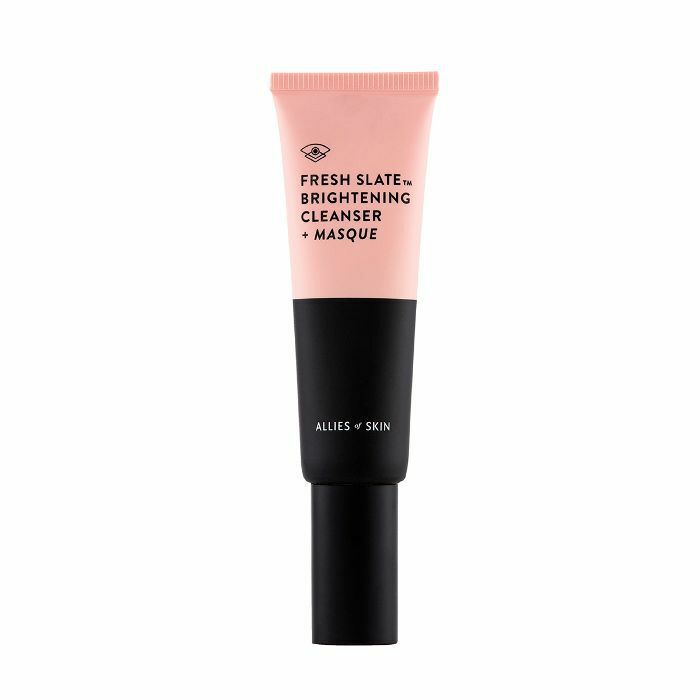 Senior Editor Hallie Gould has sung the praises of this glow-worthy skincare brand before, and we're currently intrigued by this specific iteration that boasts an advanced formula composed of two strategic kinds of vitamin C, which collaborate to improve the health and tone of the skin. 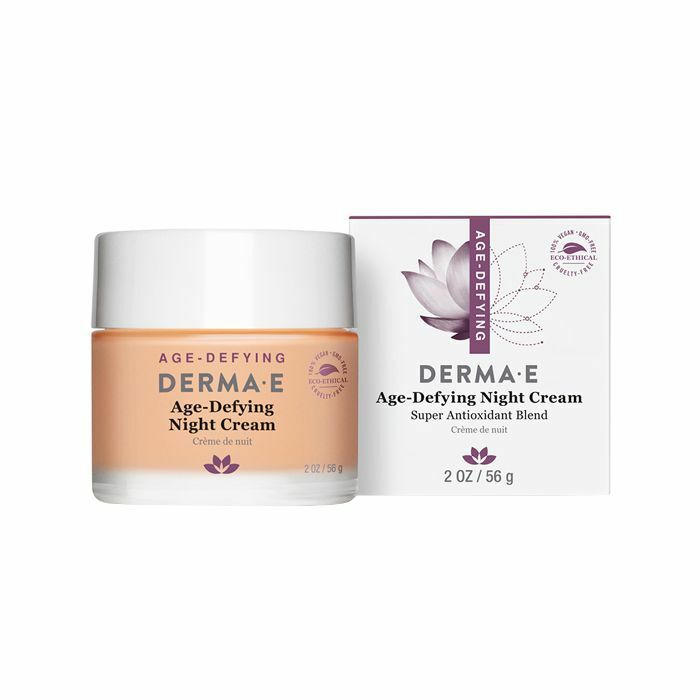 This heavy-hitting night cream from Derma E is essentially beauty sleep in a jar. it features both astaxanthin and Pycnogenol to neutralize potentially damaging free radicals while reducing inflammation, and improving circulation (i.e., that natural skin glow). Who doesn't love a good multitasker? 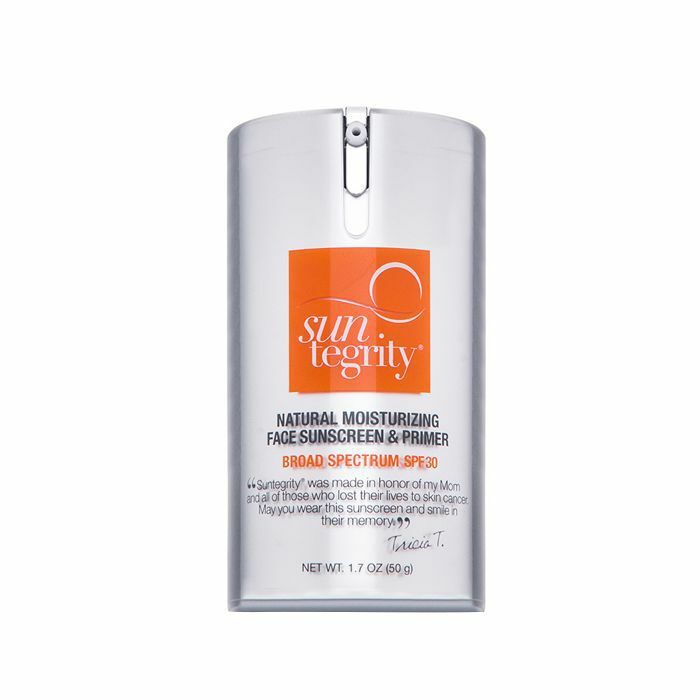 This SPF-infused moisturizer and primer wards off damage and features organically sourced ingredients like jojoba, pomegranate, and sunflower oils, which pacify sensitive skin types. 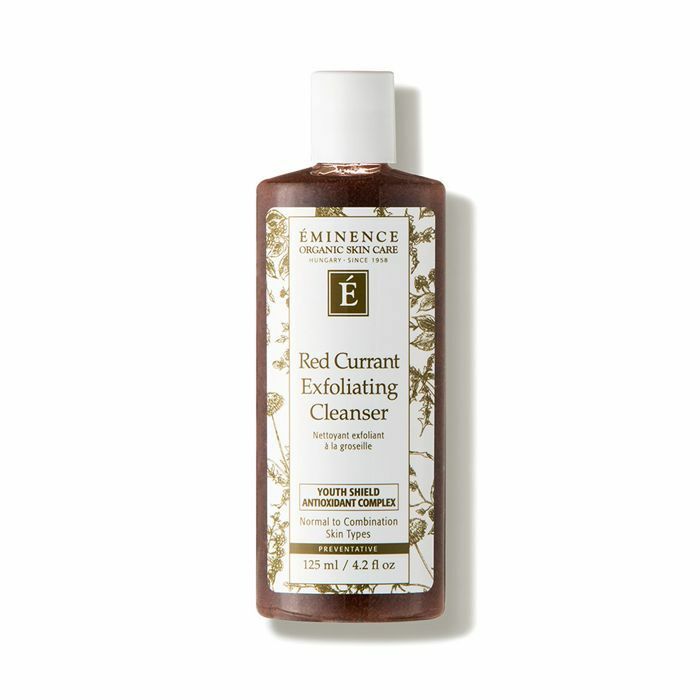 A true all-star within organic skincare line Éminence's epic lineup, this antioxidant-rich exfoliating cleanser washes away buildup and debris with one fell scrub. Plus, thanks to pretty ingredients like red currant, elderflower, magnolia bark, and tea tree oil, it smells nice to boot. 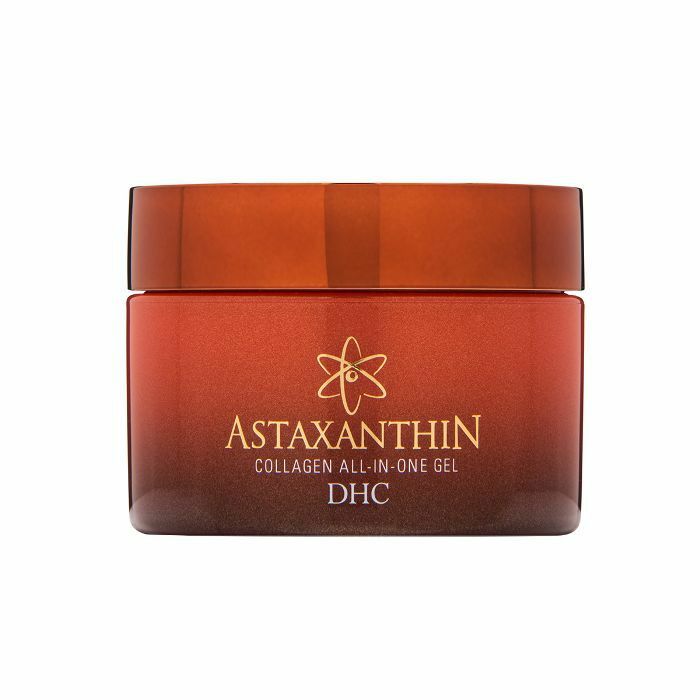 If you're looking to streamline your nighttime skincare regimen while still reaping the benefits from astaxanthin, consider this all-in-one gel from DHC, which is said to hydrate and tone the skin in addition to gifting complexions with a layer of protection to ward off oxidative stress. 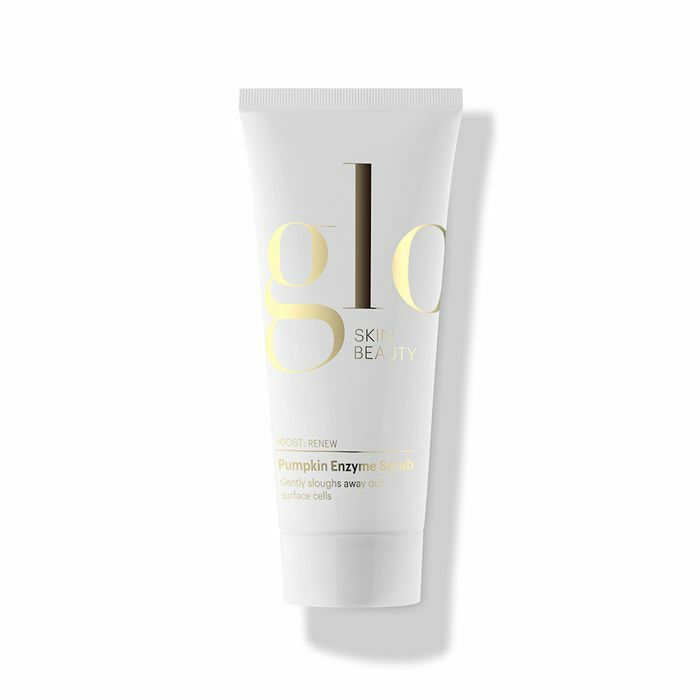 We'll admit that part of our personal draw to this exfoliating masterpiece is the divine scent (think of having access to the warm fuzzies of fall all year round), but its loaded ingredient list (ginger, aloe vera, jojoba esters, and pumpkin enzymes) is just as appealing for its natural exfoliating and detoxification prowess. 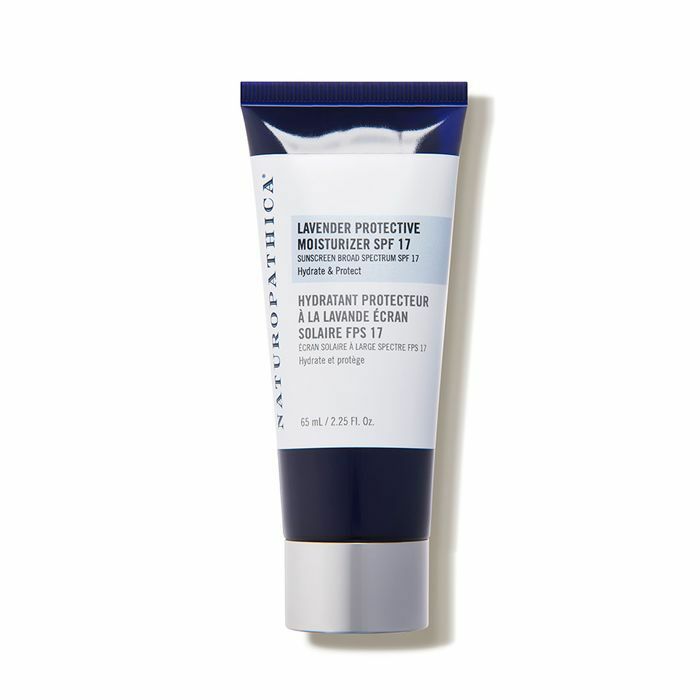 In keeping with the trend of luscious-smelling skincare, this lavender-infused SPF moisturizer is another skin-saving pick featuring astaxanthin, tetrahydro curcuminoids, vitamin E and beta gluten, lavender vera, and micronized zinc oxide for that necessary sun protection. Just in case the name on its own doesn't sound intense enough, we also learned that this skin-firming serum contains, wait for it, dragon's blood. (Which apparently encourages tissue repair and alleviates inflammation.) Of course, other strategic skincare ingredients anchor the formula—like copper peptides, plant stem cells, and antioxidants like astaxanthin. 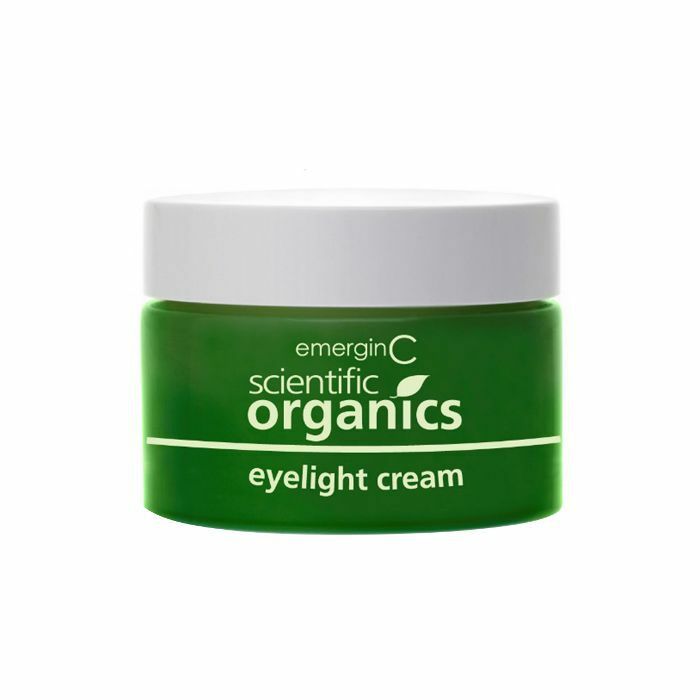 Boasting organic ingredients like apple extract, grape stem cells, shea butter, olive oil, and the brand's unique Aquacell complex, this easy-on-the-skin eye cream fights the look of too many consecutive sleep-deprived night. 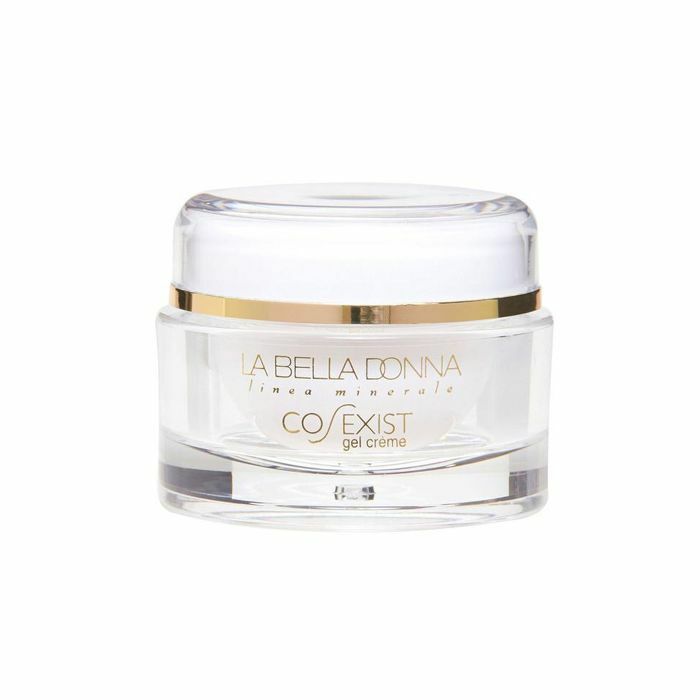 With high levels of skincare MVPs to help rejuvenate and detoxify the skin, this gel cream from La Bella Donna amps up your skin's natural metabolic activity and oxygen levels for a healthy, more radiant flush. All right. 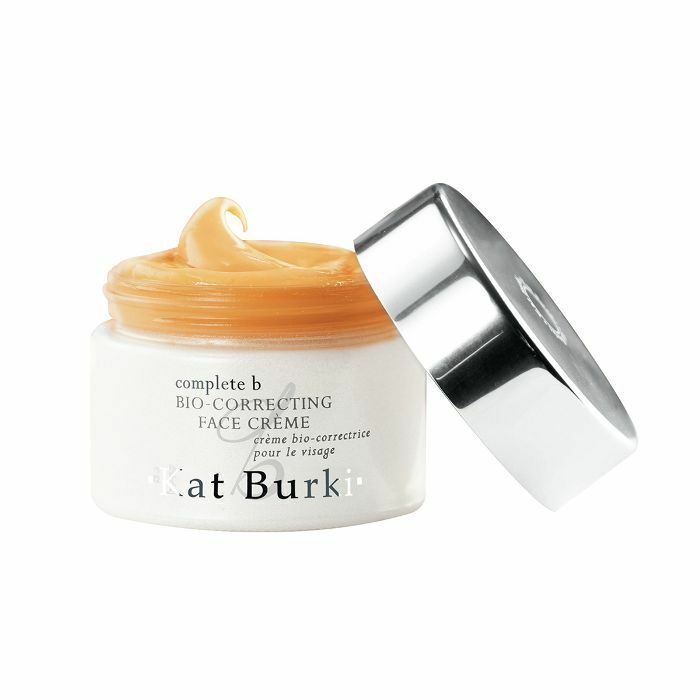 This bio-correcting face cream from Kat Burki is, indeed, an investment. That being said, it has quite the repertoire where skin improvement claims are concerned. 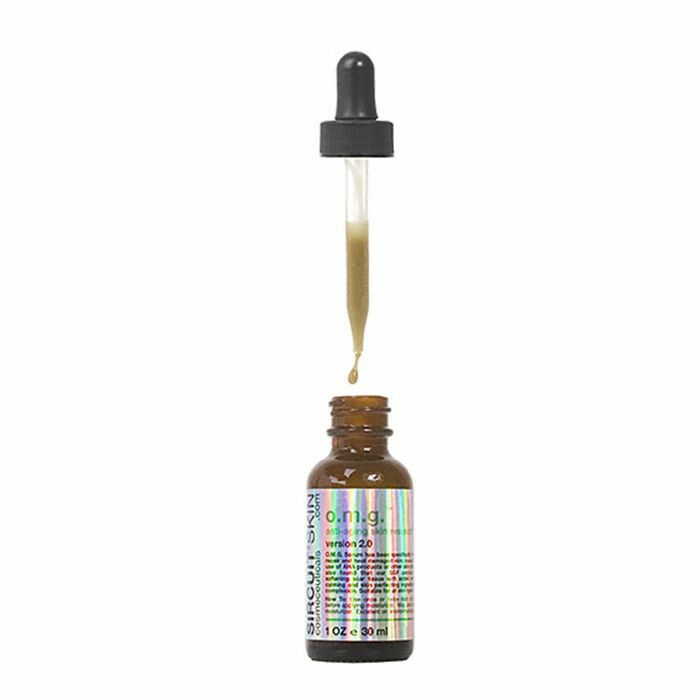 For instance, the brand says the formula will repair the skin by tapping into the body's own healing mechanisms and also features a host of renewing agents like neuropeptides, vitamin B, and, you guessed it, astaxanthin. 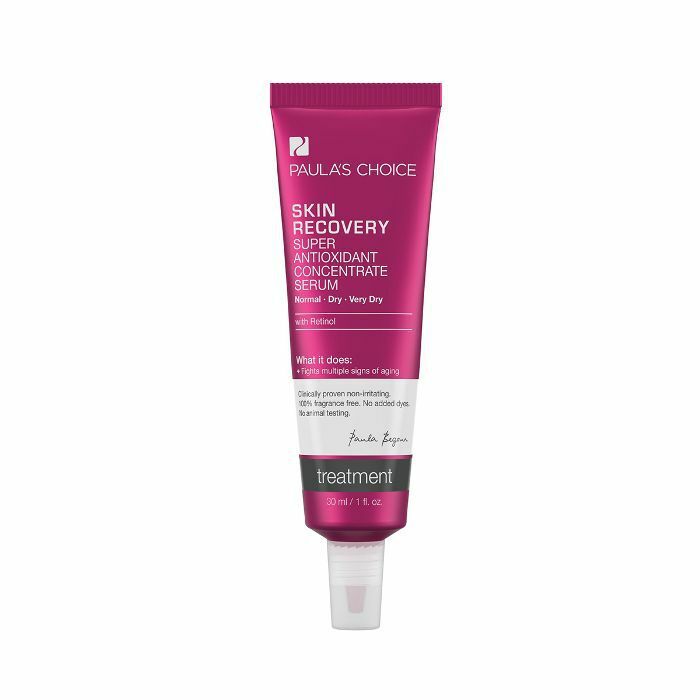 Unanimous five-star ratings and potent contents like antioxidants, vitamins, botanical oils, and even retinol make this serum a smart choice for those seeking recovery from dry and dull skin. Plus, considering its impressive composition, the price tag is incredibly reasonable. At just under $20, this pint-size bottle is the most budget-friendly in the bunch. However, don't let you deter you from its efficacy. 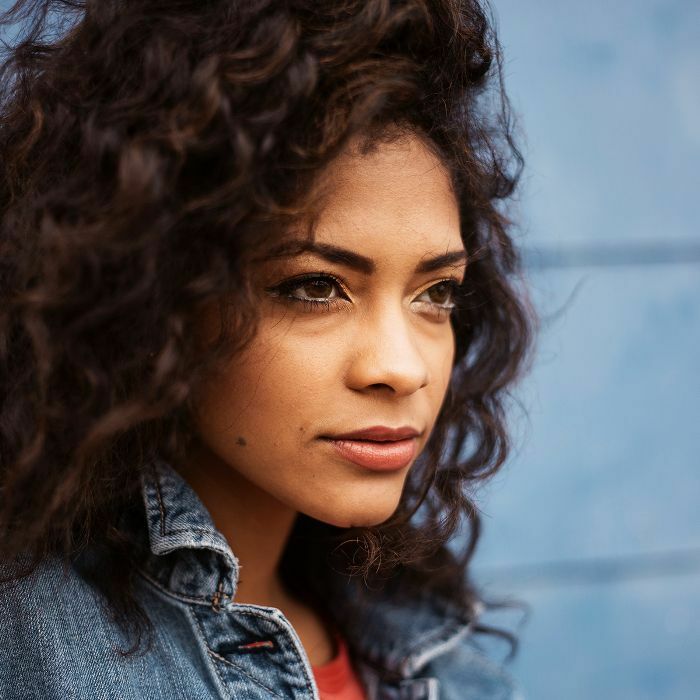 With a killer lineup of skin-enhancing ingredients like astaxanthin, rose hips, green tea, hyaluronic acid, and vitamins E and C20, even just a little goes a long way where skin-boosting efforts are concerned. 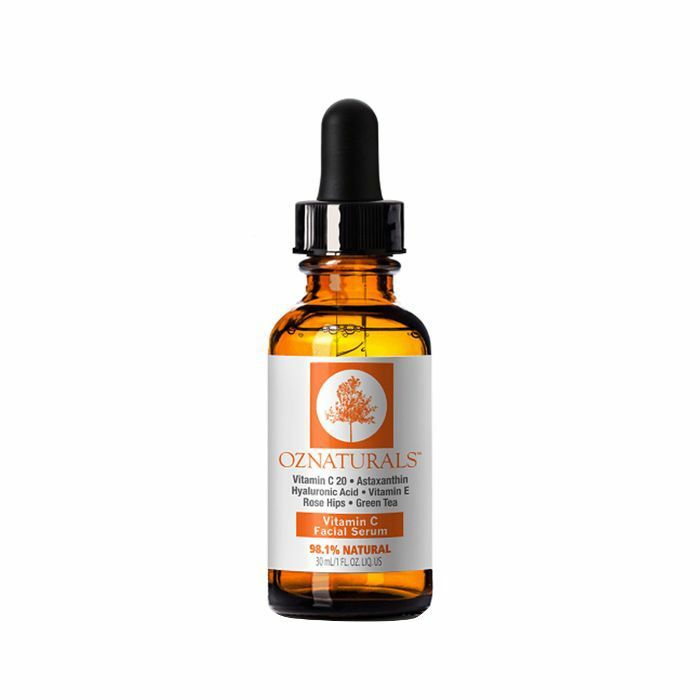 Next up: The best vitamin C serums if you love SkinCeuticals CE Ferulic.